Creative thinking fuels everything we do. Whether it's creating a memorable brand, copywriting for a brochure, directing a photoshoot or even naming a business – it all comes back to creative thinking. Our team is primarily made up of creatives and communicators, not business people. That means that the person you speak to will often be the person doing the work. The fact that most of us here are the do-ers means we're also able to provide our services at very competitive rates. Whether you're a newly formed start-up, an established business, or a large organisation with a global reach, we're on hand to help develop your brand identity. A strong presence on the web is an essential part of promoting your business. It gives your business credibility, and is a makes it easy for potential customers to contact you. Consumers look for products and services 24/7 online, and if your website isn't effectively representing your business by looking great and functioning properly (or even worse doesn't exist at all), you'll be out of the running for their business. The cost of building and maintaining a website is cheaper than ever too, with options from template based designs (like WordPress) all the way to completely custom made websites, we can build an online presence to suit a range of budgets. Don't know the first thing about FTP or DNS management? As well as designing your website, we can set up web hosting and domains (your www. address), and set up with custom email addresses (johnsmith@yourbusinessname.com) with branded signatures – giving your business communications real credibility. We work with the web hosts to ensure your website gets maximum up-time, and with 24/7 support from the web server providers, we can ensure that any issues are quickly resolved. Whether you're looking to market a new product, service or company, we first help you to define your audience, then create a focused sales message, and then look at the most cost-effective way to give your message to your audience. The best way to communicate your sales message to your target audience could take many forms – press and print, digital, social and experiential to name just a few. But wherever your customers are, we can make sure your message is represented effectively. We've been creating brand photography for clients for years, working with brands like Marshall Amps to produce event and press photography, as well as local companies like Eventa Group Brighton to create product and service offering photography for their website, social media and brochures. Photography is often an add-on part of a larger project, such as creating the images for a website we're building, executing a photoshoot for an advertising campaign or creating the brand imagery for a newly formed start-up. Doing it all in house means we can keep the cost down, and the creative vision focused. We're based in a beautiful part of Dorset, with our studio located between Poole and Bournemouth. With a mix of international customers (including the US and Caribbean) and more local customers, we love to meet clients face-to-face. A great deal of our projects start with a friendly chat in a coffee shop, and from there we aim to build long-lasting relationships with our clients, producing work that makes them come back again and again. 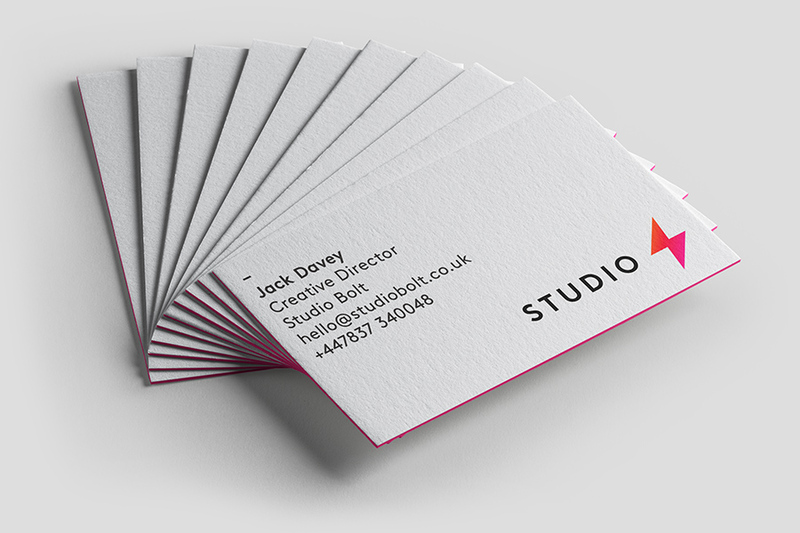 Get in touch to find out how we can help promote your company through creative thinking.